Lannisport is a walled city along the coast of the Sunset Sea where the river road, gold road, and the sea road meet, just to the west lies Casterly Rock.This port city is one of the major ports of the Seven Kingdoms and the largest city in the Westerlands. 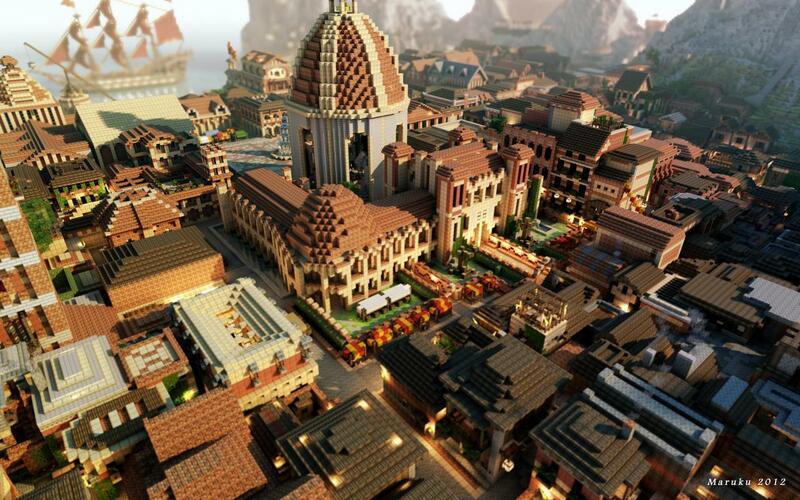 Built by the amazing team of mc.westeroscraft.com. 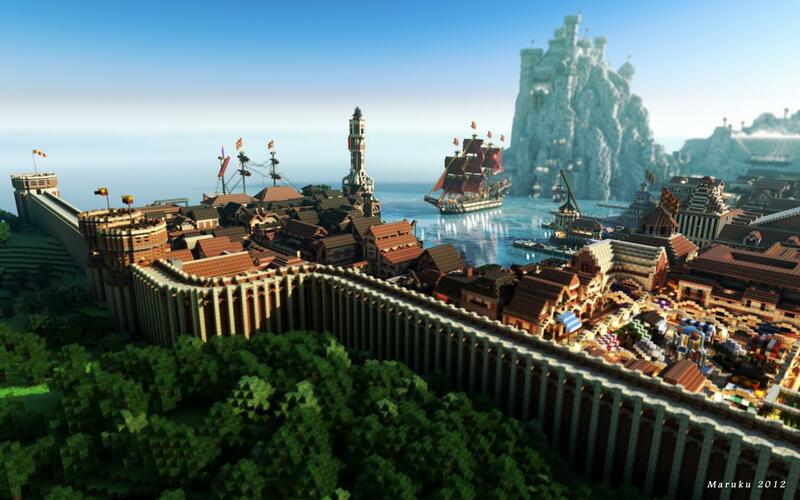 Westeroscraft is a server striving to recreate the world of ASOIAF, as detailed and accurately as possible. 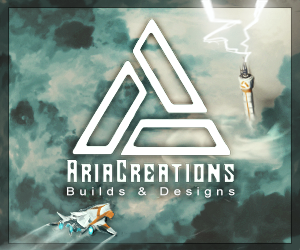 Anyone can come and have a look around, but to be a member of the building team you must apply within the forums. 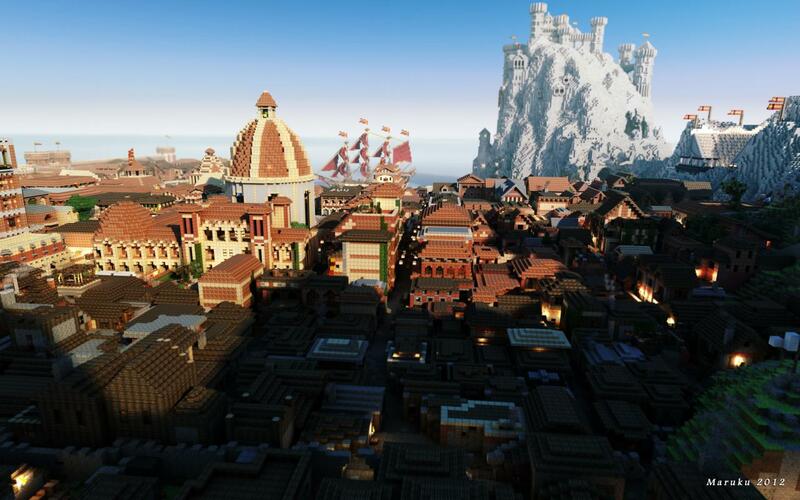 One thank you to Marku for his amazing work on the 3D renders of the server Westeroscraft! I have to say... There are some good builders here on PMC, but I think you're the best. I really do. You have so many builds, and they're all amazing. What do you want for the download link? truly inspiring. what did you use to render those images? Thats what I used to think, but trust me. It's Cinama 4D. 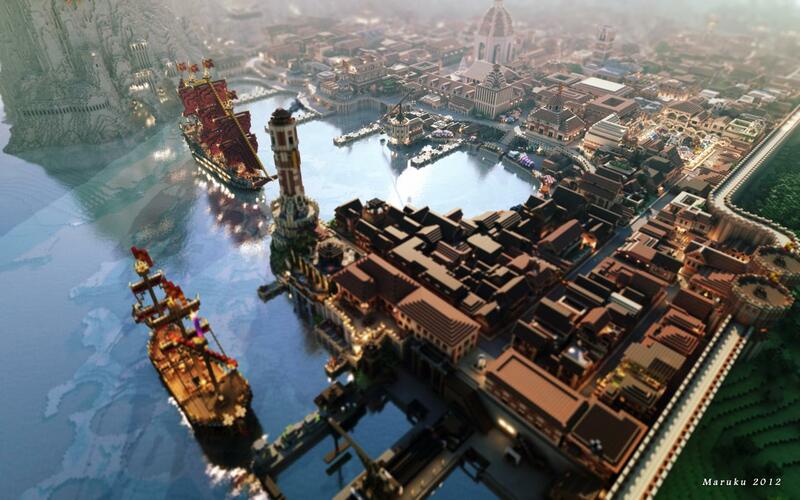 This is an insane map... Btw, what is th texture pack used in the pictures? beautiful. it would truly make a great gift to crafters out there to submit a world save to one of those places. 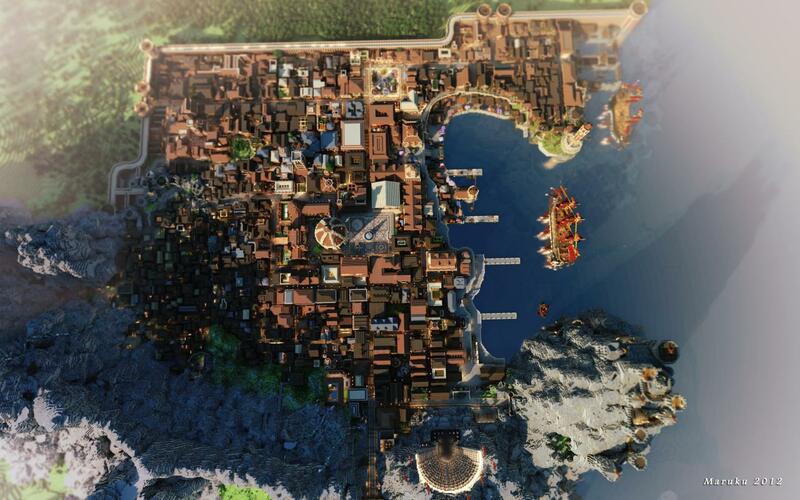 You sure are wondeful builders, but Maruku is doing an incredible job with all his rendering. 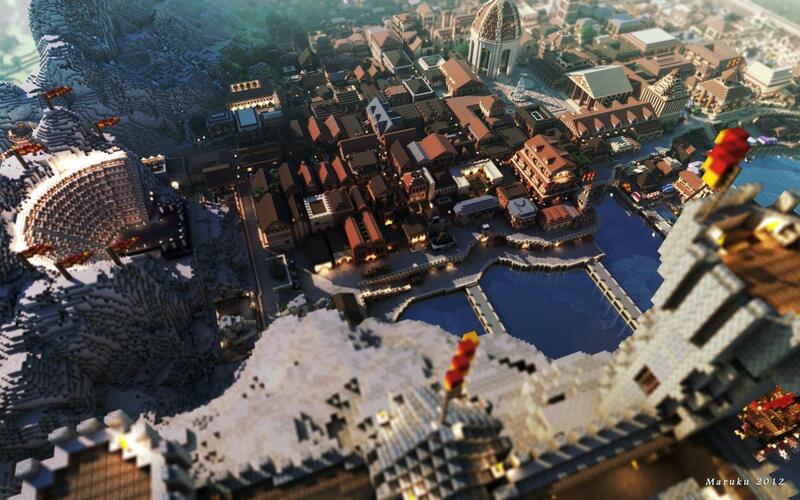 I can't believe how beautiful every single rendered picture looks. Merci bien ! Enfin un franÃ§ais :P bonne continuation ! Timelapse is amazing. There is so many details, so many buildings and whole project is in incredible climate.